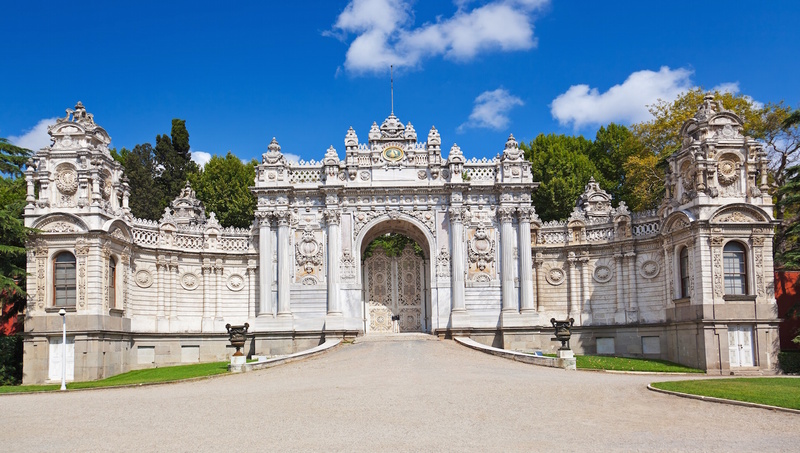 Visit the fascinating Dolmabahce Palace, stunning Bosphorus Bridge and Camlica Hill with an local expert guide. Dolmabahce Palace sits imposingly on the Bosphorus Strait in Istanbul, and is a stunning example of Ottoman architecture. 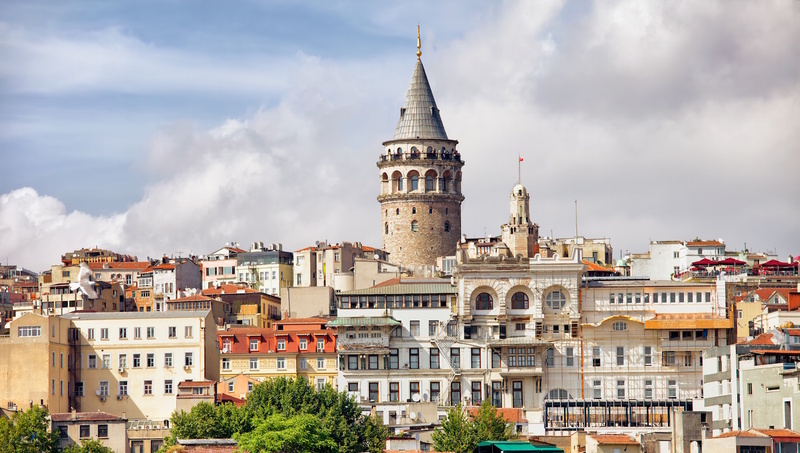 To get the fuller context of Istanbul's multi-layered history, here are other sights and experiences you should incorporate into your visit there. The palace itself serves as a museum, bringing Istanbul's story to life. View the rooms where Ataturk spent his last days, as well as a whole host of antique furniture and art. How many times have you been on two continents in one day? 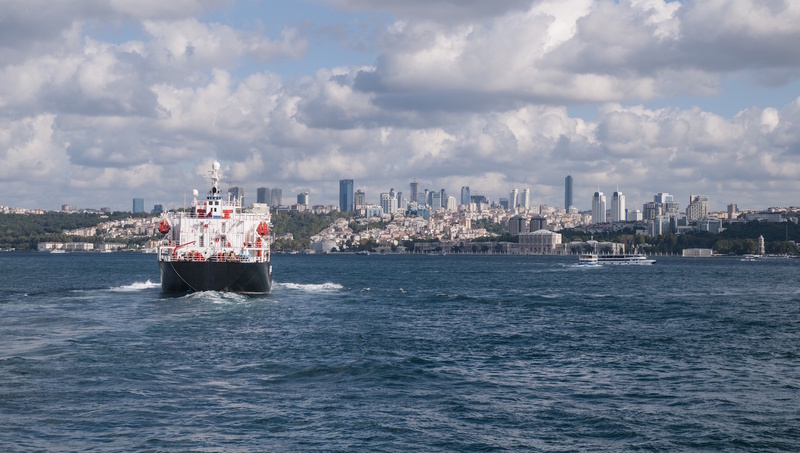 Every year, people rise to the challenge of swimming across the Bosphorus Strait. If you don't want to get your feet wet, you can simply take a ferry! 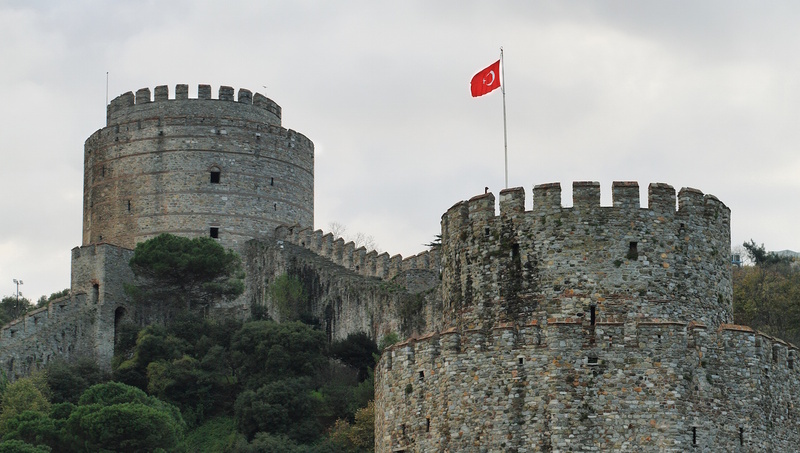 Sultan Mehmed II built Rumeli Castle in 1451, back when Istanbul was still known as Constantinople. It has retained its rustic charm, which can be viewed from the Bosphorus Strait! In addition to its Islamic heritage, Istanbul has also been home to Jewish and Christian communities over the centuries. Walk the deep, turreted city walls which were built under Roman Emperor Constantine in order to guard against sea and land attacks. 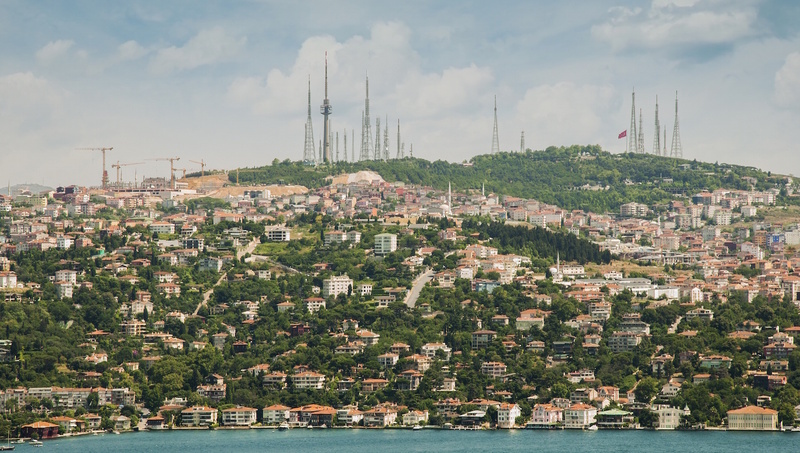 Panoramic views and cultivated gardens characterize Camlica Hill, where you can spend an afternoon away from Istanbul's hustle and bustle but still take in the astounding beauty of the region. If you want to walk between the continents, there's a chance to do that once a year during the marathon! In the southern European heat, staying adequately protected from the sun is essential! Make sure you stay in the shade around midday, and reapply sunscreen. To enter Turkey as a US passport holder, you need to pay $30 for a 90-day visa. You can pay on arrival or easily purchase it online before your trip. Other nationalities may need to check beforehand for entry conditions. Open 9:00AM - 4:00PM. Ticket office might close early if maximum number of daily visitors is reached. Adult general admission starts at 30 lira. Harem entrance is additional 10 lira. Individuals are not allowed to explore without a guide. Many guided tours, also in English, are led throughout the day. Located just short walk from Kabatas tram stop. Please note that within the Palace you are not allowed to take pictures but can still capture the impressive views and gardens surrounding the palace to share with friends and family. The changing of the guard outside the palace is a sight in itself! Pick a spot and wait to see this ancient tradition. Our tour was wonderful. Our tour guide was very knowledgeable, pleasant and engaged. She made the tour an unforgettable one. The contact information that were sent to me by mail contained the wrong contact details (name and mobile number) of our guide and this is why we had to wait for 15 minutes to get the right details of our guide who was actually already there but because we did not have the right information, we could not identify her.